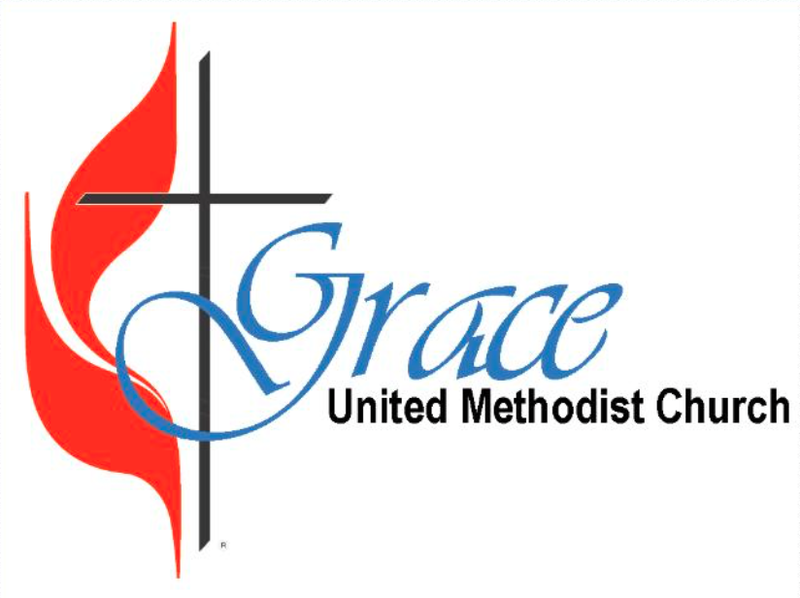 Grace UMC will be holding a Youth-sponsored Parents’ Night Out on Friday, February 15th, from 5:30-9:30 pm for children ages 6 weeks to 5th Grade. Bring your kids for a night of fun, while you go out for some quality time together! Cost is $12 a child, with a $30 maximum per family. Thank you! We look forward to seeing you on Friday, February 15th at 5:30 pm. If you have any questions about PNO, please contact our Associate Pastor Cody Gilliam at codygilliam@graceumchsv.org.